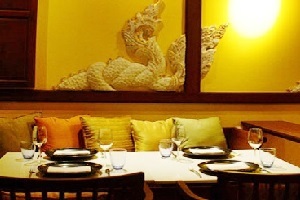 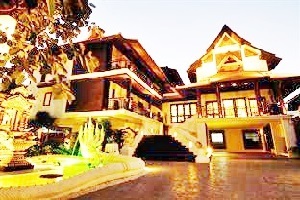 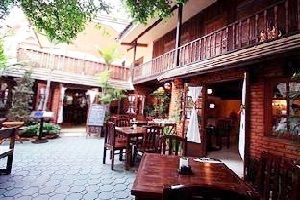 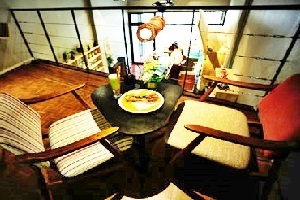 De Naga Hotel Chiang Mai Address : 21 Soi 2 Ratchamanka, Moon Muang Road T.Pra Sing A.Muang Chiang Mai 50200 Thailand. 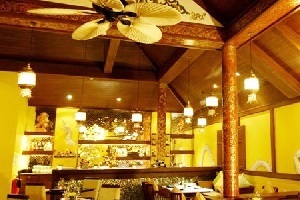 De Naga rooms feature warm teakwood interiors and are decorated in Thai silk, upholding the eye-catching Lanna style and enhancing the look and feel of the traditional design. 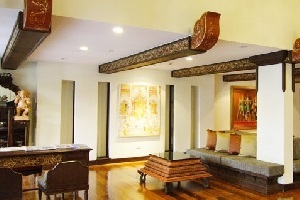 In each room, a Naga art feature adorns the wall at the head of the bed, while an elaborate headpiece depicting a large golden Naga is displayed in the Naga Suite. 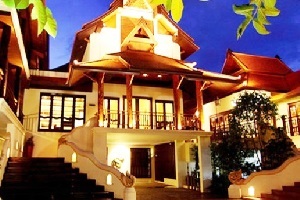 having a prime location in the centre of Chiang Mai, De Naga boasts views of the city, as well as Doi Suthep. 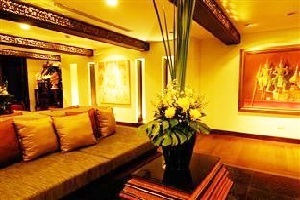 Connecting rooms are available in the Deluxe and Premier Deluxe categories which are available on request and subject to availability. 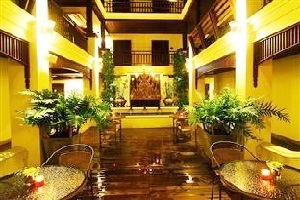 Extra beds are only available in the Grand Deluxe category.